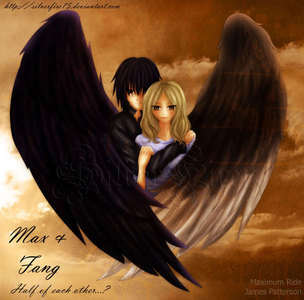 I DON'T WANT VICTORIA JUSTIICE 또는 AVAN JOGIA TO PLAY MAX AND FANG!!! 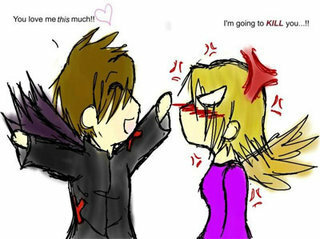 I WANT THESE TO PEOPLES TO!!!!!!!!!!!!!!!!!!! 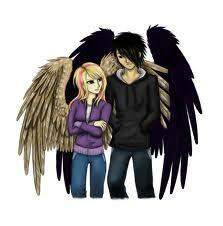 Victoria and Avan don't look ANYTHING like Max and Fang. 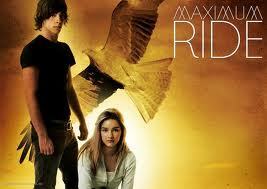 I personanolly want Elle Fanning 또는 Spencer Locke to play Max and I don't know who I want to play Fang. DYLAN! Fang is so unreliable and mysterious and already left her once. At least Dylan is there to help and is truly in 사랑 with Max. Dylan and Max are perfect for each other. Umm...obviously Fang. 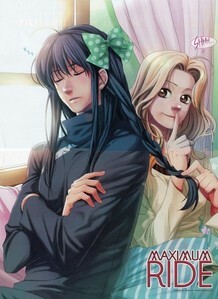 I've only read the first two 책 but I can see something special going on between Fang and Max. I'm sure they're perfect for each other. What am I saying? They ARE perfect for each other. I think Fang so far because I haven't read to the point to meet Dyland, that 또는 I forgot who he is.